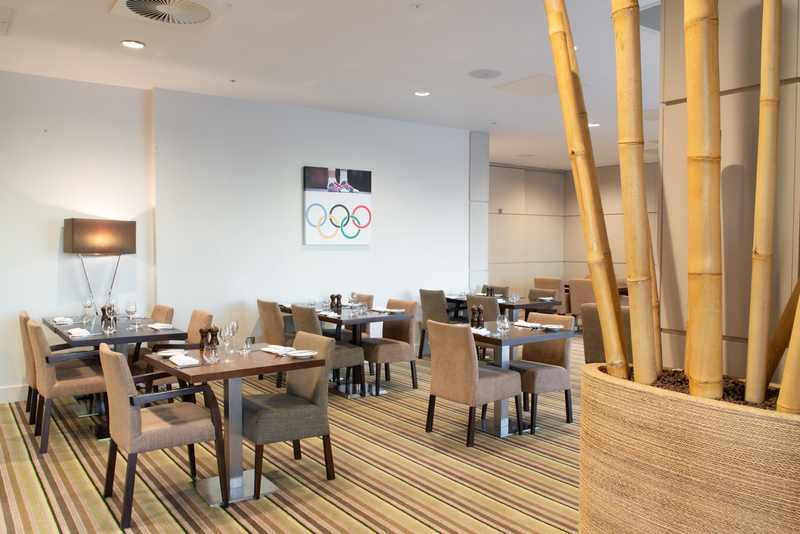 From hot buffet breakfast through to mouth-watering European dining in the evening, the Holiday Inn London Stratford City restaurant and terrace offer stunning views over the near Queen Elizabeth Olympic Park. Please note, Restaurant Twenty Twelve is closed on Sundays. Call us on 020 3301 4040 and select Option 4. 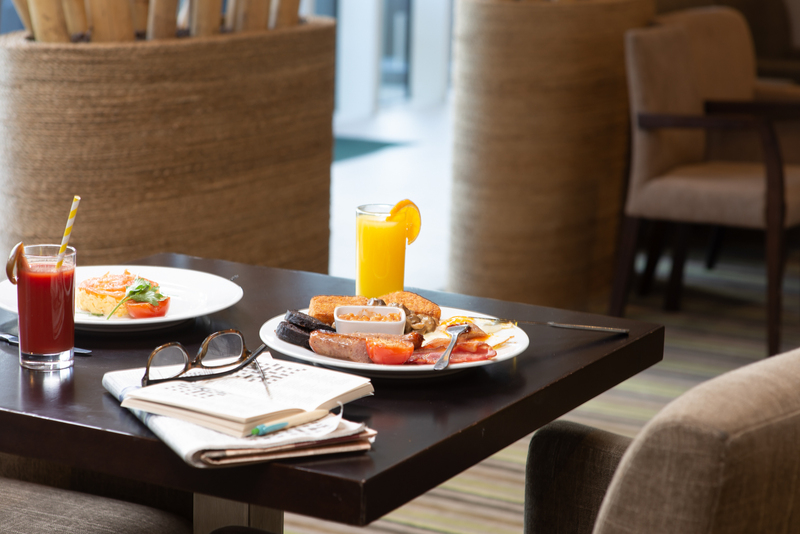 Did you know when you book with the Holiday Inn Stratford city, you get the lowest hotel room rates along so many other benefits? And don’t forget your IHG Rewards. 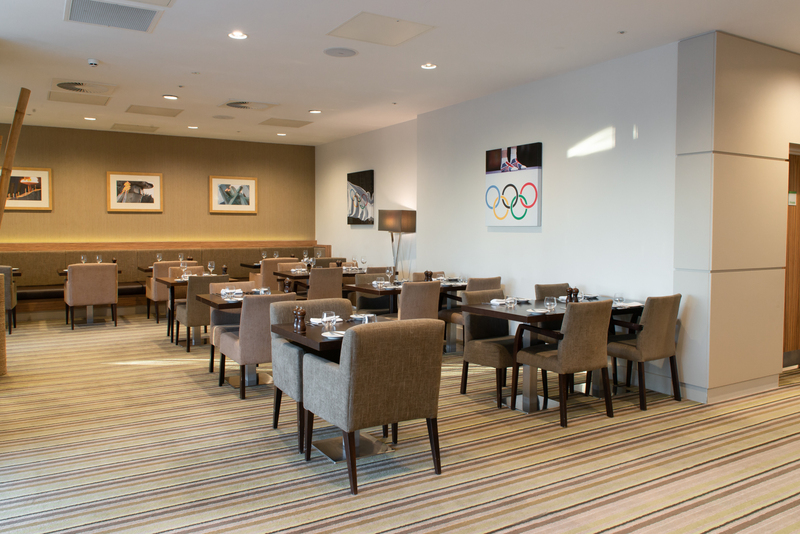 The Queen Elizabeth Olympic Park and London Stadium – home to West Ham FC is nearby, and the hotel is within minutes of the City of London, Canary Wharf, The O2 Arena, Excel London Exhibition and Conference Centre and London City Airport (only 5 miles away). Stratford City and Stratford International station are just 5 mins walk away with fast links to central London; the Javelin service from Stratford International station to London St. Pancras is only 7 minutes. 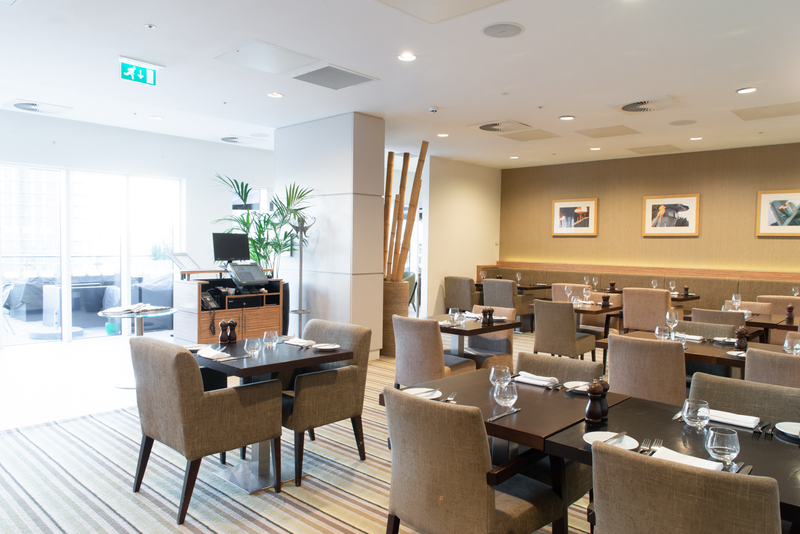 7 hotel meetings rooms available to hire for business meetings, hotel conferences, training or an informal get-together, in a range of boardroom, U-Shape, theatre, classroom, cabaret and reception layouts. Terms and Conditions *Kids ages 17 and under stay for free when sharing their parents’ room, which means it’s easy to bring the crew along for some fun. 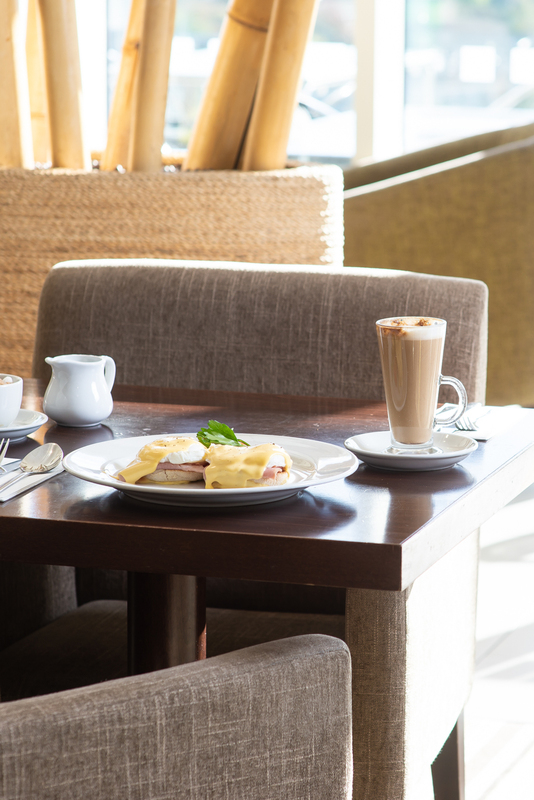 Our kids’ menu features a variety of kids’ favourites, which means your little ones will be full and happy. Up to four kids ages 12 and under eat free any time of the day in any Holiday Inn® hotel any time. 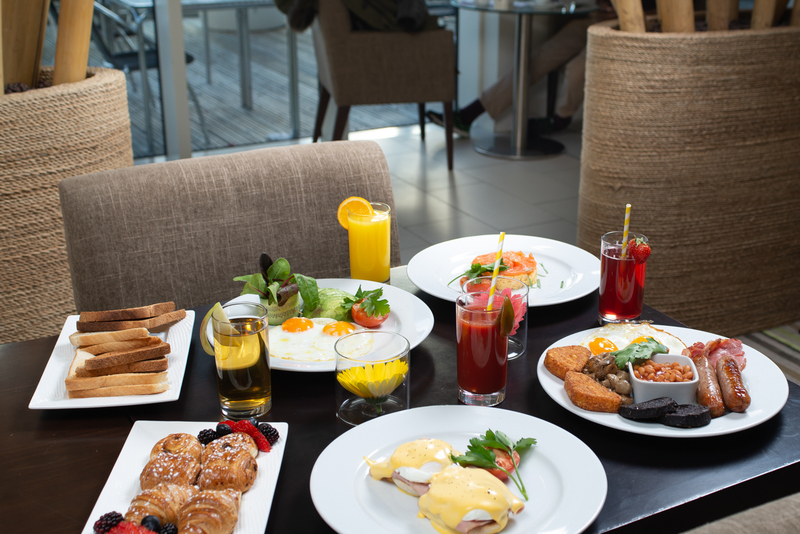 See IHG.com kids eat and stay free for full terms and conditions.